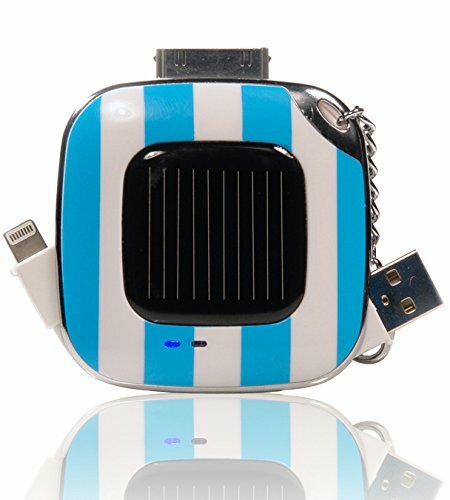 MixBin Solar iPhone Charger: a compact solar charger for iPhone 4s and iPhone 5s. Its rechargeable battery provides you with up to 2 hours of talk time on a full charge. Elgato Smart Key Finder: this device is designed to help you find your keys faster. It shows you the last place you saw your keys. It is IP65 certified. 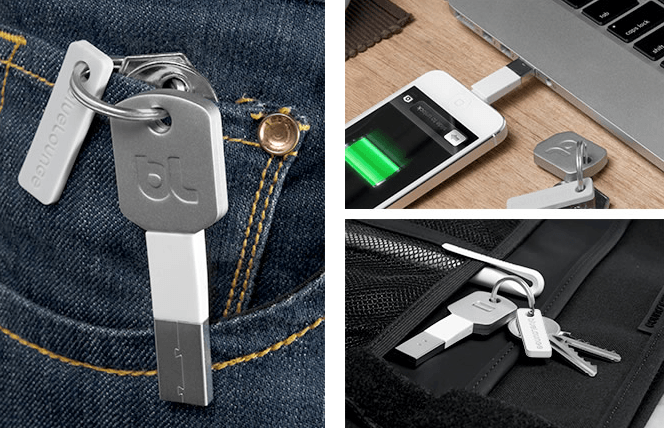 CHARGEKEY: one of the world’s most portable Lightning chargers around. It is shaped like a key and fits on your keychain. Chargebite: a social charger for your phone. Lets you borrow battery charge from your friends who happen to own an iPhone. IPPINKA Charger Key: a lightweight charger adapter that fits on your keychain and lets you charge your phone using your laptop’s USB port. Both 30-pin and Lightning based devices are supported. Kii Lightweight Keychain Charger: why carry bulky chargers or annoying cables when you can rely on the Kii Lightweight Keychain Charger to charge and sync your phone. It is small and fits on your keychain. 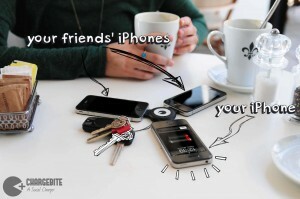 KEYCHARGE: a keychain battery plus a flash drive for your smartphone. 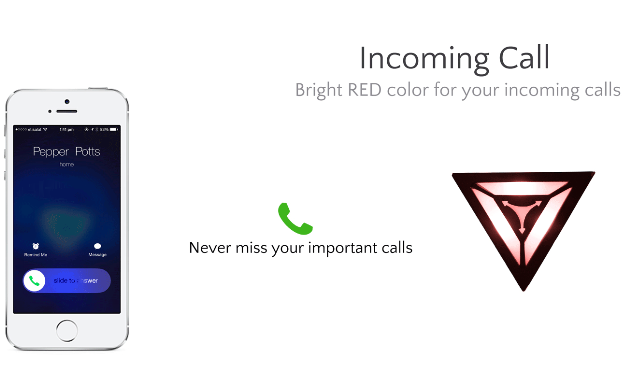 It has a built-in 1000 mAh battery and gives up to 6 hours of extra talk time. Tiltpod: whether you want to watch movies or video chat with others, you are going to find this device useful. 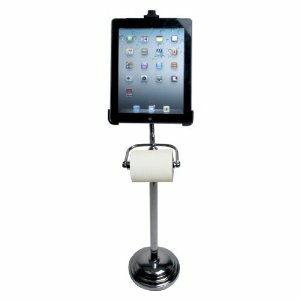 It has a grippy base, so you can attach it and remove it from your iPhone conveniently. iPhone breathalyzers: we have seen plenty of exciting iPhone breathalyzers in the past. This one is compact enough to fit on your keychain and can keep you out of trouble. Mojo Treble Keychain: a compact cable for syncing and charging your iPhone and iPad. You get a SIM card tray ejection tool. A USB connector and a microSD card reader are also included. 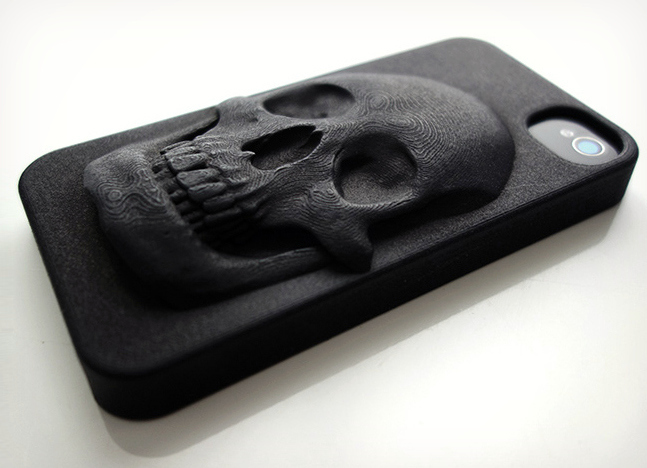 What are your favorite keychain accessories for iPhone? Please share them here.